We have been doing Farms and Fences and trying to figure out combinations (different ways) to make the fences. Since we don't have enough of each fence that we want, we found that we can make different ways (different combinations) to show the same thing (e.g. 9 + 1 = 10/ blue + white = orange). On the top, we labeled the length of each piece (fence). On the bottom, we have how long the fence was up to that point (number line). Of course, now they need to make sure the totals match, but they're starting to grasp the concept - YAY! We are about half-way through with our Farms and Fences math unit. Today, we worked on finding ways to make a fence that is 10 rulers (10 feet) long. 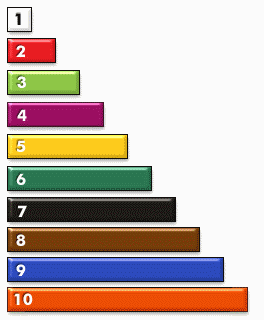 But since it's hard to work with things that are that big, we use Cuisenaire rods to represent (show) our thinking. We found different ways (different combinations) to make a fence that is 10 feet long. ​Do you see a pattern? 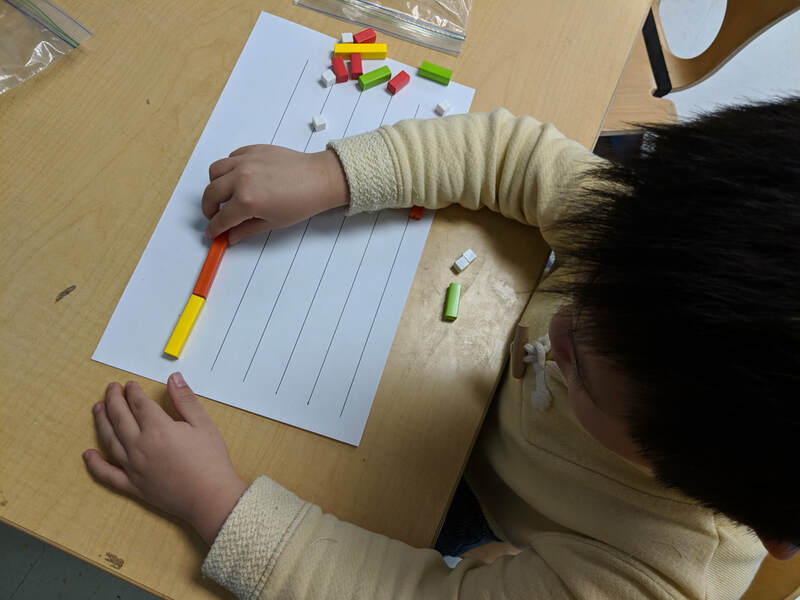 The use of the Cuisenaire rods will help us start to understand number lines. Keep exploring different ways to build the fences (working on combinations/equivalence). You're on YouTube, Ms. Liang! On our YouTube page, you can find videos on a variety of things such as: Homework Packets, Math Resources, and letter sounds. We started our measuring unit. We just started talking about using feet to measure and then realized that everyone has different sized feet. So, we need to use a ruler, so that each "feet" is the same size. We're going to start talking about how we need to measure end-to-end (no gaps). When we measured with our feet, the ends of our shoes touched, so when we measure, we measure end-to-end so there are no gaps. All year, we've been doing a lot of combination work. 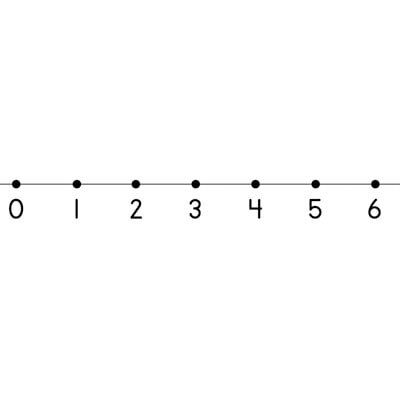 This is where combinations of numbers come into play (for example, 1+9 = 10, 2 + 8 = 10, 3 + 7 = 10, etc.). We can use combinations to show different ways to make the same length. For example, a 10 feet fence is the same as a two 5-feet fence. 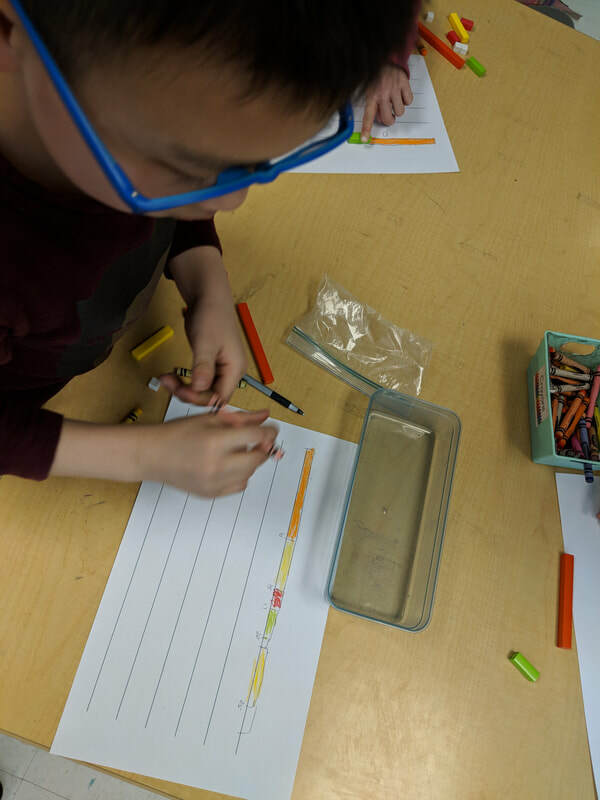 As we ease into April, I notice that places where most readers struggle in figuring out tricky words are words with different vowel sounds (a, e, i, o, u, y) vowel teams (such as ae, ee, ui, etc.) and blends/digraphs (ch, gr, st, etc. )(Sorry, no blends/digraphs video at the moment). You can have your learner practice sounds along with me! Of course, let me know if you have any questions! Feel free to email me or reach out to me via Remind (@MsLiang244 to 81010). We recently had our Back-to-School Night/Open House and families had an opportunity to come in to learn more about what we do in school. 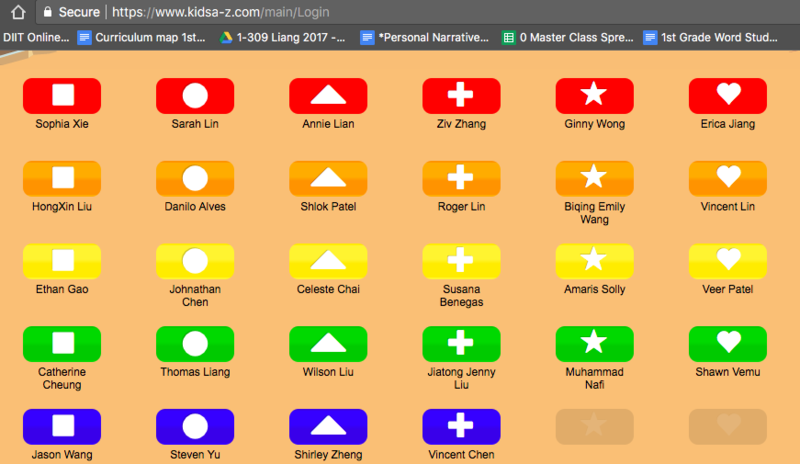 You can see first grade's slideshow HERE (Ms. Anran translated it for us; thank you, Ms. Anran!!!). ​Go to www.clubs.scholastic.com to get started! Below is a video about the contents of the blue folder that your child will be taking home every day. Today, I sent every learner home with BUBBLES! Learning, just like blowing bubbles, can be really fun. At the same time, it requires effort and you're not always successful. I hope that our learners this year can look back and think: Even though I did not always get it the first time, it was a lot of work and it was fun. Stoked for a new September! I'm so excited that we're going to be part of 1-309 this year! Thanks for checking out our blog! I aim to update the blog once a month with photos of our learners, so be sure to send in the photo consent form as soon as possible. ​I recorded a 2 1/2 minute video introduction of myself. Feel free to send me a video introduction of you and your family! We're wrapping up our "Farms and Fences" unit about measurement. We discussed standard units of measurement. In other words, every foot, inch, and centimeter are all the same size and we use these units to talk about things (e.g. the table is 39 inches long and 24 inches wide). Within measurement, we know that there different combinations (ways) to get to a total. 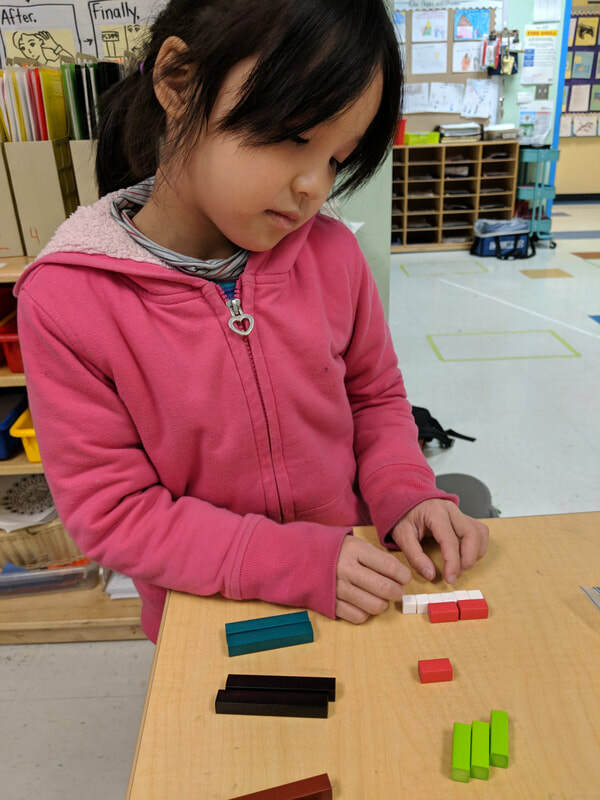 GW notices that 2 white Cuisenaire rods is equal to 1 red Cuisenaire rod. SY adds numbers to record his measurements. 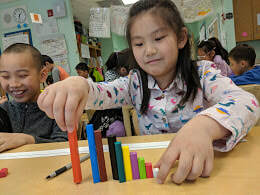 CC places Cuisenaire rods in size order to determine how long each one is. She compares their sizes to help her with her thinking. VC makes sure that when he measures, it is END-TO-END to that every space is accounted for. Our next math unit is about using friendly numbers (5s, 10s) to count and measure. Stay tuned for more updates! It's amazing that it's already April and we have just about two months of school left! 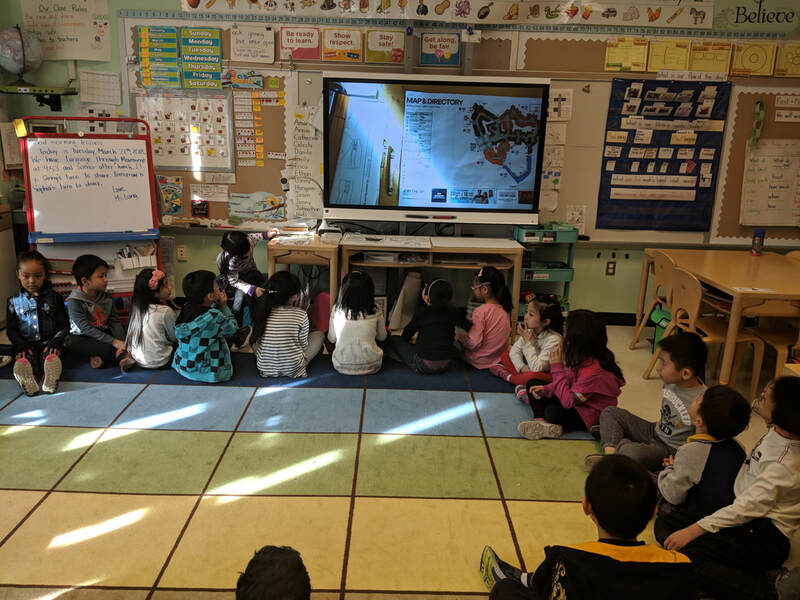 We recently got a DonorsChoose.org project funded during #BestSchoolDay when thousands of projects were funded by Ripple. We want to keep the #kindnesseffect going and we're currently fundraising for a vacuum to help keep our room clean and critter-free! We would appreciate any donations - big and small! Thus far, besides myself, Ms. Esther and one parent from our class has donated to our project! GW brought in a map for her share. She told us about what she did that day and about her experiences at the outlet mall, something that some of our students didn't know about before! It's wonderful for us to share about our unique experiences. Our Reading Workshop is made up of independent and partner reading. These structures are fundamental in strengthening our reading skills and in fostering our love of reading. Talk to your kids about what they do in school. When you show that you're interested in knowing what they do, they will feel more invested in their education. 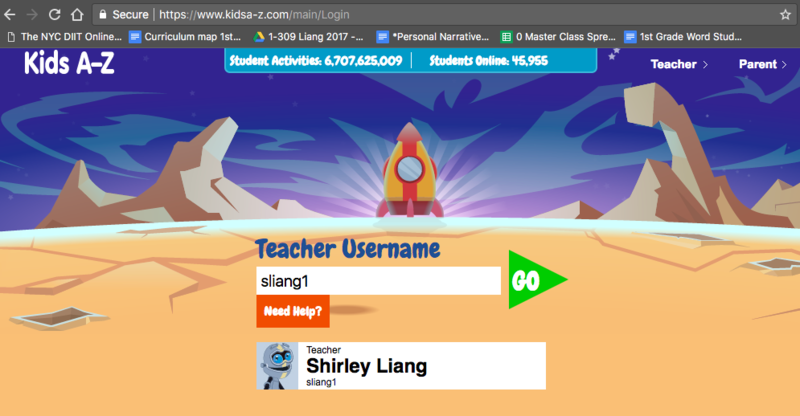 I realized that I haven't put up a "How To" for the steps in logging into Raz-Kids. 1. 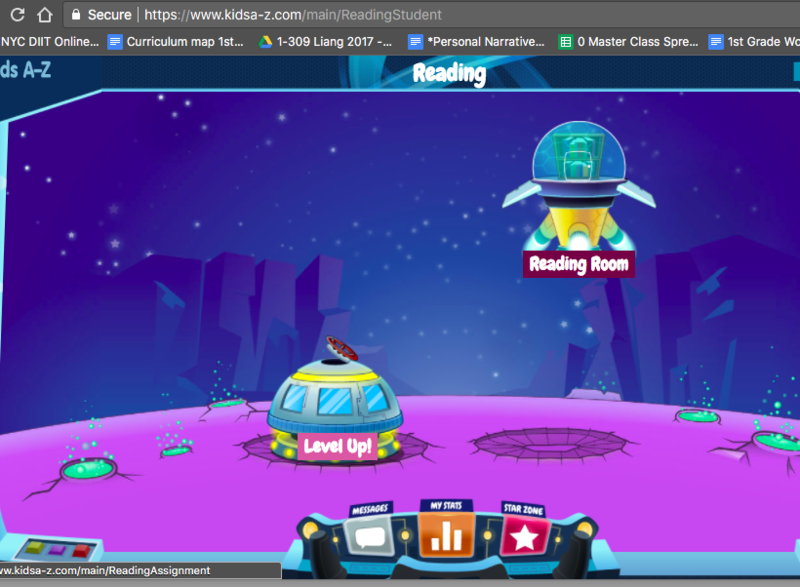 Go to: ​www.raz-kids.com/main/Login and type in "sliang1". 3. 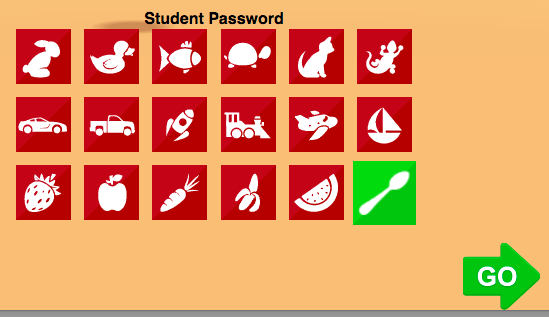 Select your child's password (check your blue folder for the log-in information) and then click the green arrow. If you have any questions, reach out to me here, on e-mail, or Remind. Happy reading!! !